The funeral service for Grandma E was beautiful. Nearly all of her 42 great grand kids were there and all of her 17 grand kids traveled from all over the country to attend. Each of her 4 children spoke and paid a beautiful tribute to her. She was a beautiful woman who was always there for her children. 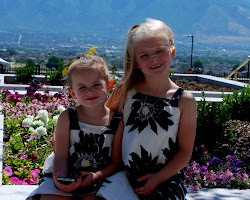 I learned that she would do activities that she didn't enjoy just to spend time with her family. Also, she made all of Janet's dance costumes and sacrificed in order for Janet to get to take all the dance classes she wanted. I also learned that she wasn't afraid of laughing at herself. What I learned that impressed me the most was that she was a breast cancer survivor. 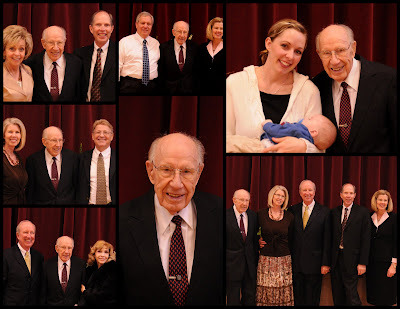 She was a very prayerful woman and leaned heavily on the Lord during her life. At the time she was diagnosed with cancer, she felt confident- through faith and prayer- that if she had a mastectomy, she would not need to go through radiation or chemo. 24 years later, she was cancer free. 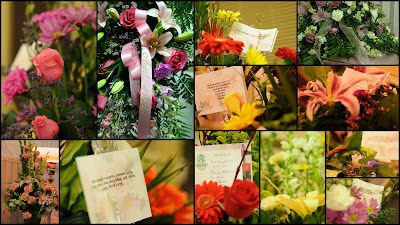 During the funeral, I took several pictures of the flowers. I'm certain not all will care about looking at the flower pictures- but to me that is one of the important things to capture a memory of. I took several pictures of people, of Grandpa standing by Grandma, the graveside service and family groupings. 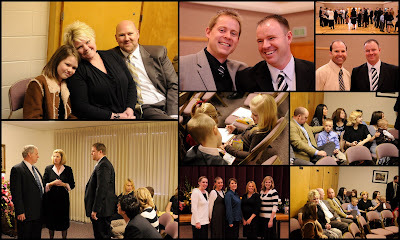 Here are a few collages of the event. 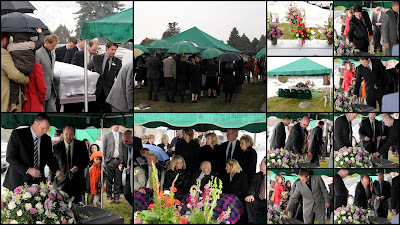 It is very hard to take pictures of people during a funeral- I often felt like I was invading their privacy. Because of that, I didn't take very many. (I could never be a paparazzo). The flower pictures are beautiful. Something that they can have forever to help remember her. It's nice to be reminded that the simple things: prayer and faith will get you through the hard things in life.